Steve Taylor hitting up in preparation for the big event. Photo by Marian Sampson. The Dave Matthews Seniors Tennis Tournament is coming back to the Bay for its 17th year, with some of the top ladies players in the state expected to rally against each other. All players in the event are aged 35 and over and there will be times when the combined ages of the player on the court will be over 100 years. Players participate in age categories aged 35plus, 45 plus, going to aged 75 plus for singles and combined ages of 130 plus for combined doubles. The event will once again take place over the first weekend in December with entries closing on 24 November. 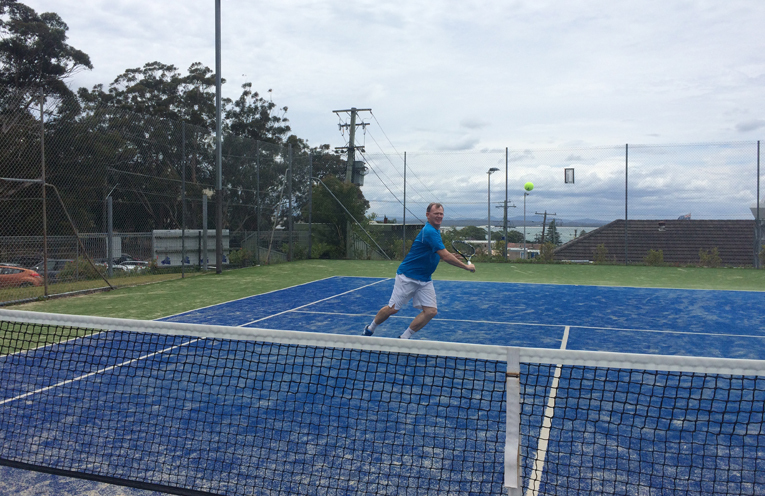 Taking place at tennis courts around the Tomaree Peninsula including, Nelson Bay, Shoal Bay, Soldiers Point, Boat Harbour and Fingal Bay there will be some great action for spectators. 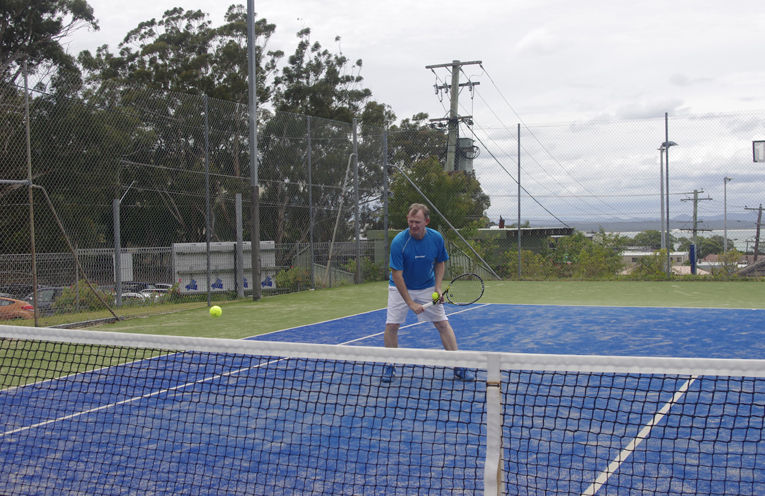 There will be an exhibition match held on Friday 1 December featuring Port Stephens Mayor Ryan Palmer at the Nelson Bay Tennis Courts at 4.30pm. Ryan was a world ranked tennis player in both the pro tour and junior tour, and shares his passion for sport with his family, friends and community. Over 225 players are set to hit up at the event travelling from around NSW and interstate to take part in the round robin tournament. 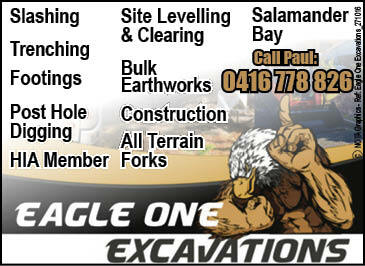 The event is sponsored by Bellarose Boutique in Nelson Bay and Maitland and Port Stephens Toyota. Last years’ event was credited with filling local hotels and creating positive economic impact for the Bay.